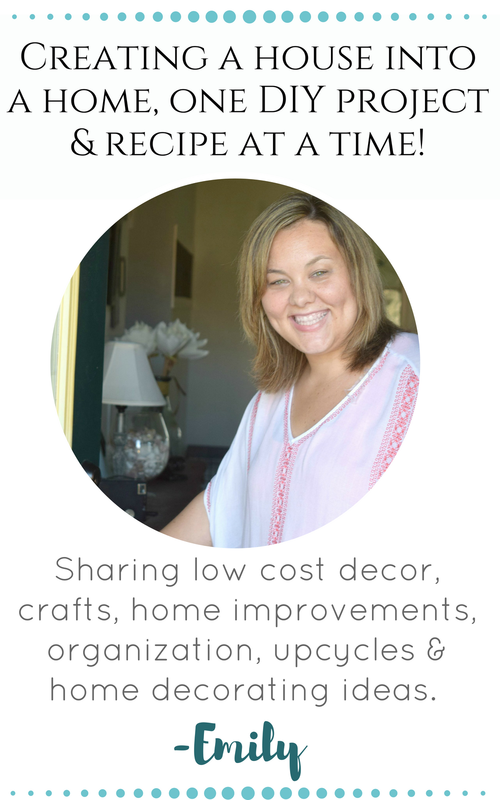 I have been sharing so many projects lately around here. 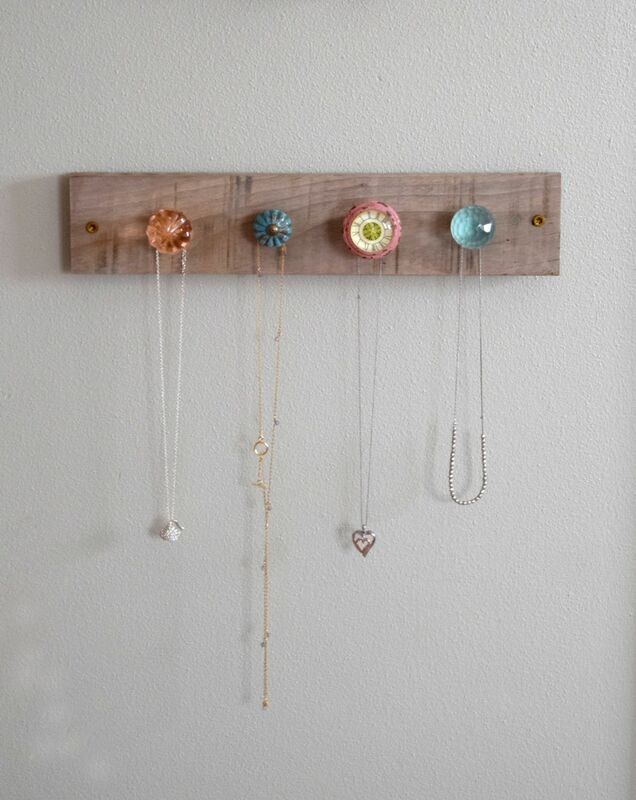 I created this simple DIY jewelry wall display . 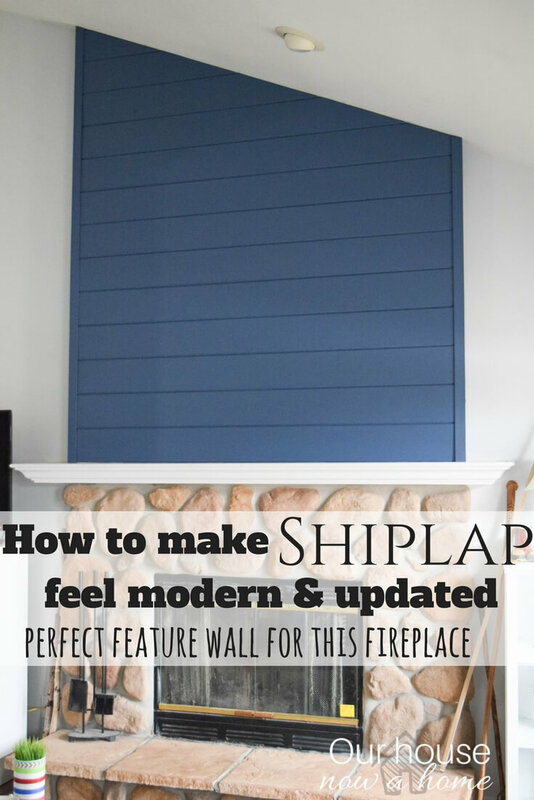 The full tutorial of this is shared at Homedit, and I made this using a wood pallet and some antique looking door knobs. 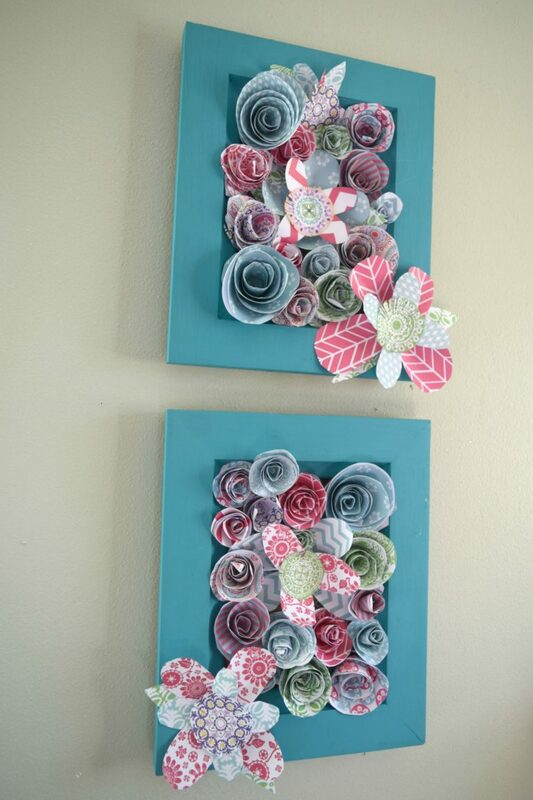 I made this quick and easy, it is displayed in Nora’s bedroom. It is perfectly sweet and cute, just like Nora! 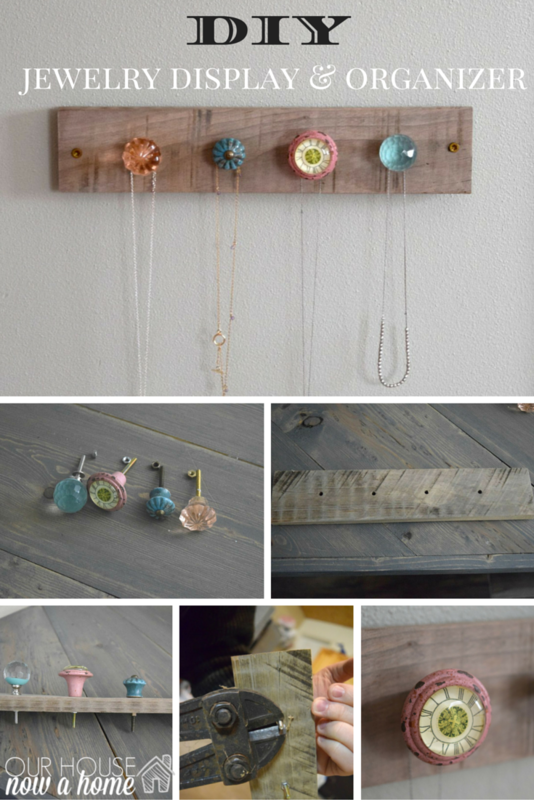 For now you can enjoy, get inspired and learn how to make this sugar, spice and everything nice DIY jewelry wall display. 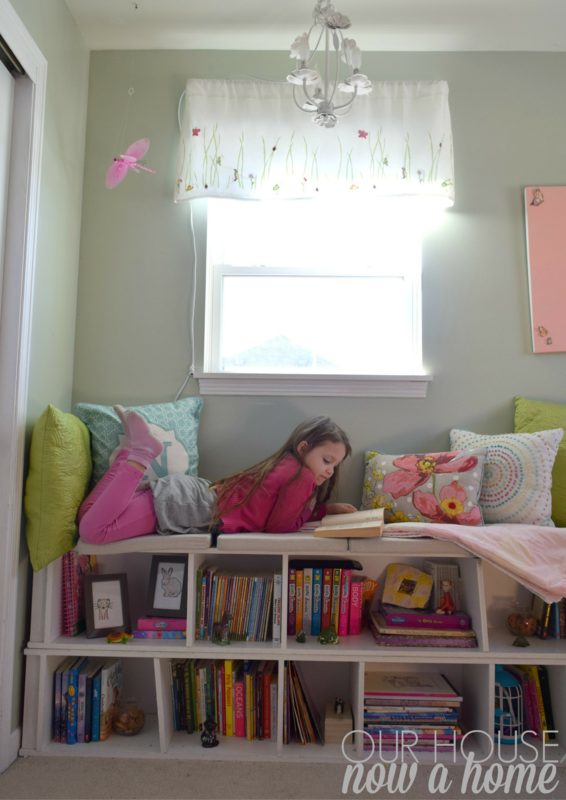 Here is a little reminder of what this sweet girl bedroom looks like. I will only share a few as her room is an actual mess, this is the pretty and polished version. You can see the full reveal here. I liked adding this little jewelry display into here bedroom. 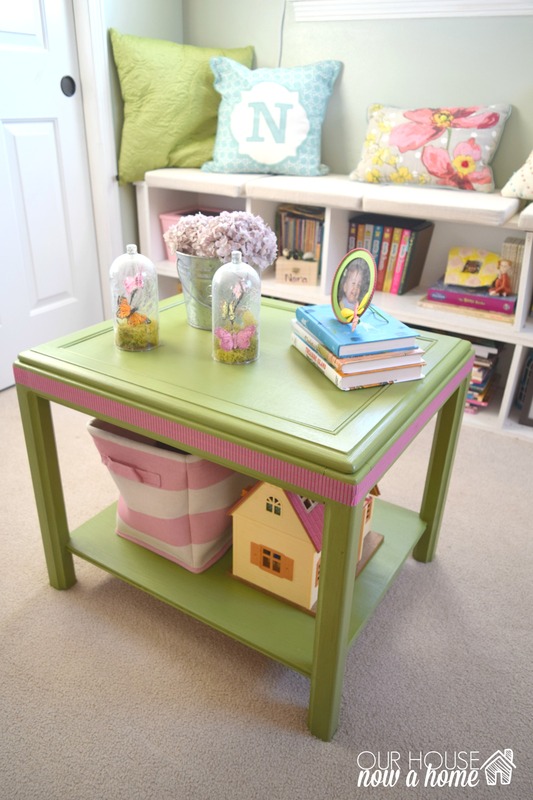 It is a mix of antique, girly with an edge and colorful. It matches Nora’s personality and her bedroom perfectly. 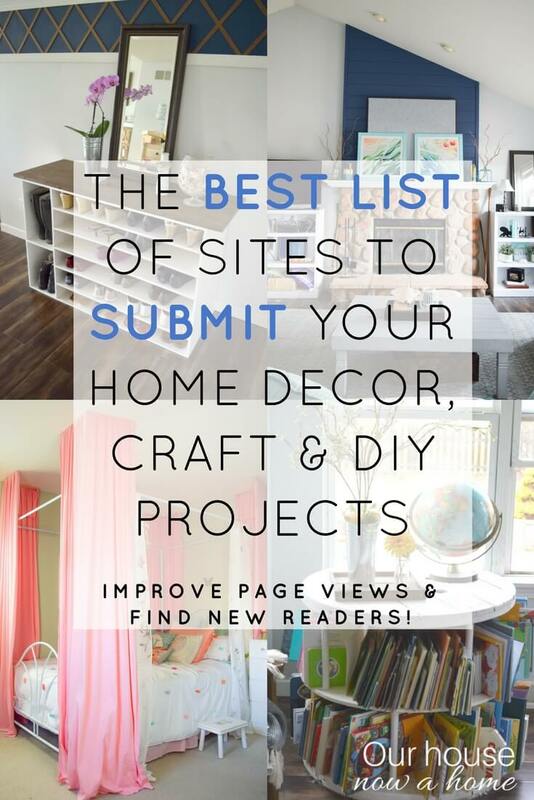 Head on over to Homedit to see the easy way I created this. For even more projects I have done in this bedroom you can see the window seat I created using some book shelves. I also redid a table to have a new play table for her. This room is coming along and I am updating a few things, especially the art work. I hope to have a full reveal soon! What are your plans for the weekend? We all made it, it is officially Friday! That jewelry hanger is so cute! I bet it would mean fewer tangled necklaces as well. Thank you! It does help with the necklaces staying less tangled. We have even doubled up on two necklaces per knob and it still works beautifully! 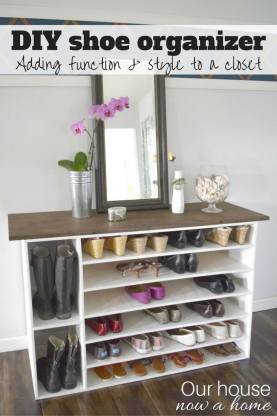 I love the jewelry organizer, so cute! And I really love that canopy bed! I really love this! I have three girls and they could all use something like this! 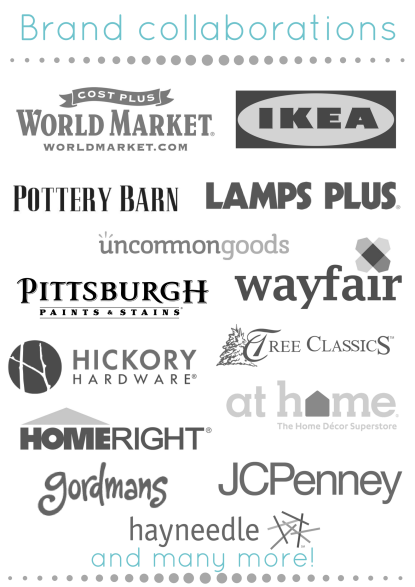 I love knob shopping too! There are so many cool ones available! Thanks for sharing! Thank you! There are so many options for knobs and I had a hard time choosing just a few. What a sweet room she has! I love seeing girls’ rooms. 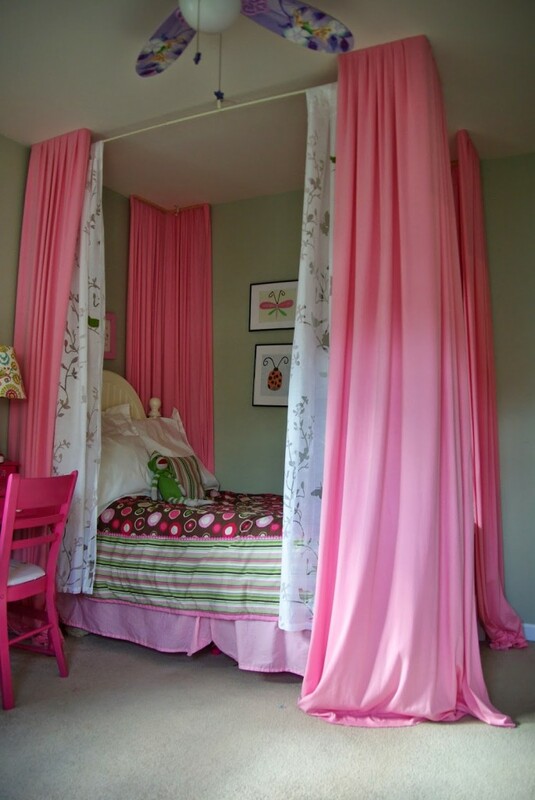 I have two boys, so seeing cute, frilly, pink rooms is always so much fun. 🙂 And I am LOVING the necklace display you made! Brilliant! Thank you! 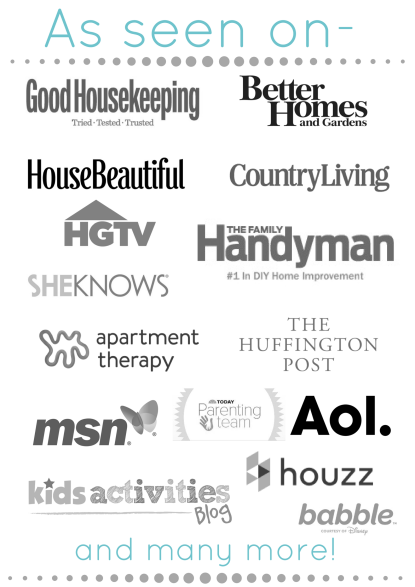 I had fun doing my daughters bedroom with her. She has some very strong opinions about it all! This is too cute. I love each knob you chose. They work perfectly together. I love this- and it is definitely not just for little girls! I like the antique vibe and usefulness, I would make this to hang in my closet! Thank you! You are right, it can work for anyone to use. I have something similar using the head of an old rake. I should probably post about it! The jewelry hanger is adorable! That jewelry holder is adorable! I bet your daughter loves it! I love the different knobs on it! Such a pretty way to display jewelry. I love the knobs you chose for this project. 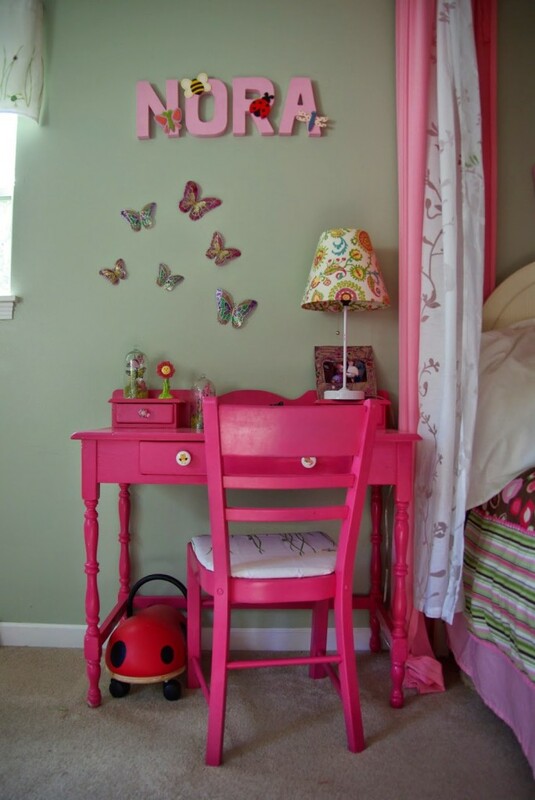 Fits in perfectly with her sweet, girly room! Thank you! I had fun picking out the knobs, they were all so pretty! 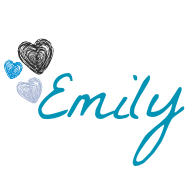 Very nice, Emily! I love the mismatched, yet perfectly matched knobs! 🙂 So colourful and cute! This is adorable! My jewelry collection is growing and I need a new way to hold my necklaces. I may have to make one of these for myself! Thanks! 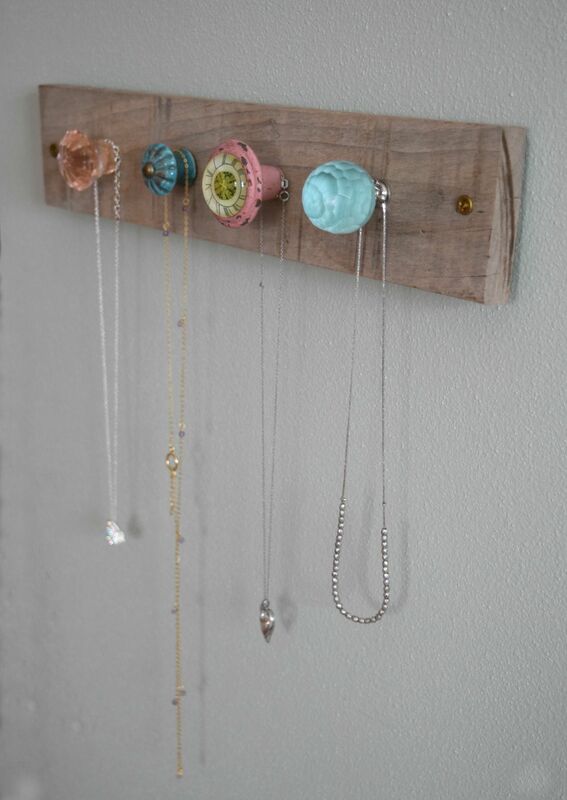 This is such a great way to organize necklaces, and you could make it with more knobs to hold more pieces of jewelry.